A five year study found the negative effects of being a pushy parent are high self-criticism and even increased depression and anxiety. A five year study has revealed the effects of perfectionism and pushiness on children with many developing depression and high self-critical tendencies as a result. The study conducted by researchers from the National University of Singapore, involved children of primary school age and found that parents who were more intrusive – pushing for higher grades, performance or overreacted at a child’s mistake – had children who were more prone to becoming over self-critical themselves. Not only that but they are more likely to suffer from depression and anxiety. 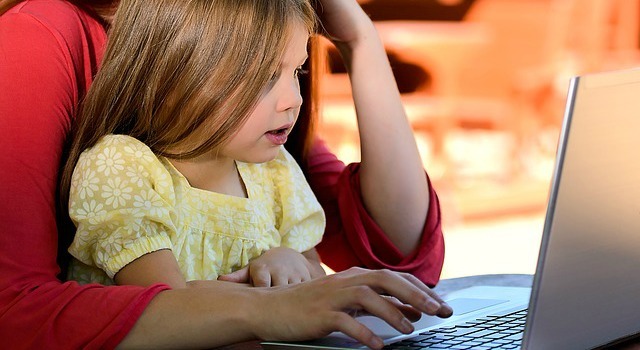 “When parents become intrusive in their children’s lives, it may signal to the children that what they do is never good enough,” said study leader Ryan Hong, an assistant professor in the department of psychology at the National University of Singapore. The study was carried out in schools in Singapore where academic performance is highly expected from children as it also is in other Asian countries such as China and Hong Kong. The study itself asked 263 children to complete assignments involving puzzle-solving with help from their parent. They had to be completed within a particular time limit. If a parent used intrusive or ‘helicopter’ parenting they were more likely to interfere or take control of the child’s puzzle. The test was carried out each year and the parenting and effects on the child over time were assessed. Sixty percent of the children developed a high level of self-critical tendencies and 78 percent showed alarming amounts of perfectionism after the five year study. It was also noted that around 59 percent of the children developed these traits around the same time in the study. “Our findings indicate that in a society that emphasizes academic excellence, which is the situation in Singapore, parents may set unrealistically high expectations on their children. Children should be given a conducive environment to learn, and part of learning always involves making mistakes and learning from them. When parents become intrusive, they may take away this conducive learning environment,” stated Hong. Other studies have found the opposite effect for supportive parenting with children developing more positive life outcomes including increased happiness levels, higher incomes and better performances as an adult.